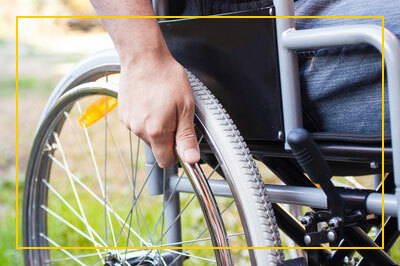 Social Security Disability – Chafin Law Firm, P.C. It is getting harder and harder for deserving individuals who find themselves unable to work to qualify for disability benefits. Last year, the Social Security Administration only approved roughly 32% of disabled worker applications, leaving 68% with denials after investing years trying to qualify. (www.ssa.gov/OACT/STATS/dibStat.html). Depending on your age and vocational background, there may be technical arguments that could secure a favorable decision on your behalf. With the right guidance from an experienced practitioner such as our attorneys at Chafin Law Firm, P.C., we will work hard to stack the odds in your favor. Schedule an appointment with us today.